Yes, you’re reading that right. The GTA, Oakville and Hamilton-Burlington areas have all fallen by just about 60% year-over-year, according to a new report out by RE/MAX. We wanted to share a few bits and bobs with you but if you’re in these areas, go checkout the report. So it’s just a bit of a rough winter slump but we’ll have to see if what he says about it heating up plays out. 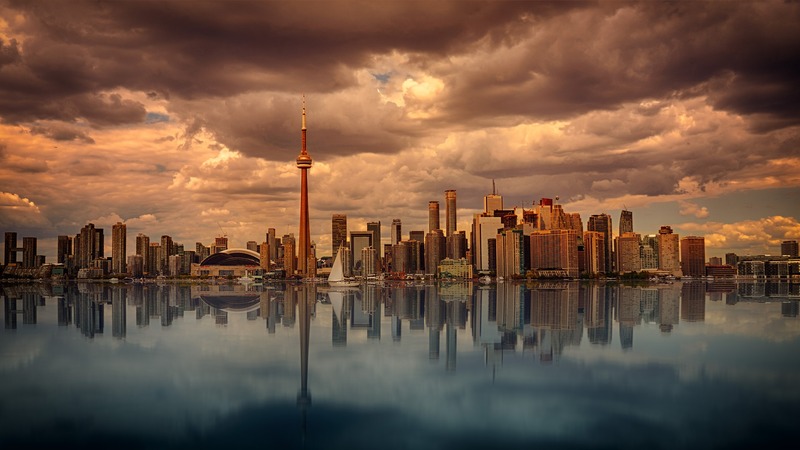 Foreign buyer taxes and speculation are having a bit of a play while everyone here is either trying to get into the market eventually, or they’re holding on to their property for the next upswing. I honestly think we’ll see it heat back up if the dollar here stays weak compared to the USD making us seem like a bargain. Either way we’ll keep our ear to the ground and report on what comes our way. We can also keep in mind other areas nearby are showing signs of strength in the luxury market, but everyone is always looking for the next hot area. The Kingsway/Princess Anne Manor and Rosedale neighbourhoods has seen 10 homes sold so far this year.